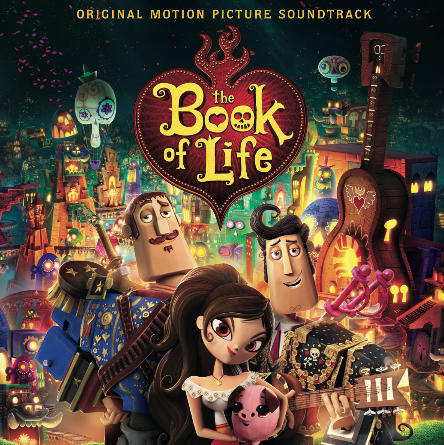 Something to Muse About: THE BOOK OF LIFE Original Film Soundtrack Now Available on iTunes! THE BOOK OF LIFE Original Film Soundtrack Now Available on iTunes! 20th Century Fox has just released the original soundtrack for their highly anticipated film, THE BOOK OF LIFE. Effectively capturing the distinctive Latin American flavor found in the movie and featuring 18 eclectic tracks, the soundtrack is available on iTunes NOW, and physical copies will also be available on Amazon on October 13. THE BOOK OF LIFE hits theaters everywhere on October 17th, 2014!